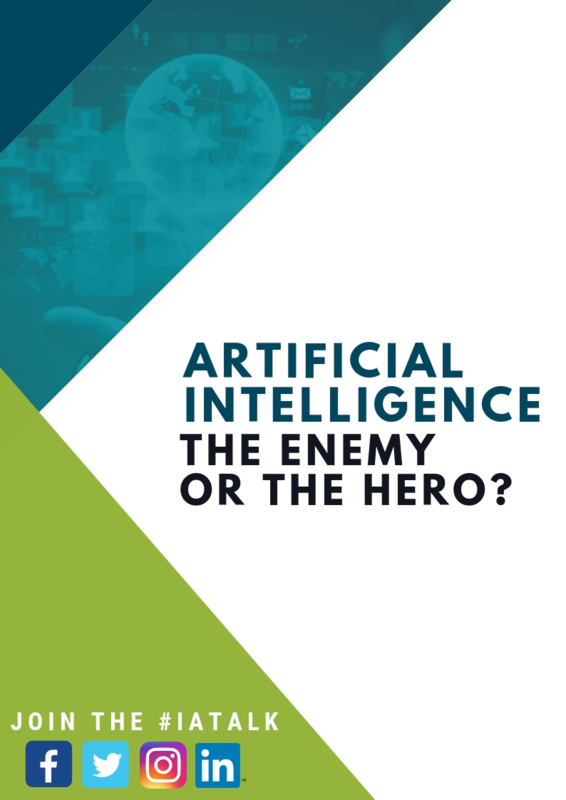 Artificial Intelligence: The Enemy or The Hero? Humans all over the world have mixed feelings on the power of artificial intelligence and what it might do to society and jobs. Many are scared and afraid. What most people do not take time to do is research how it’s doing good for the environment, health system and governmental issues. Download this report to learn all of the different ways that artificial intelligence is contributing to the world in positive ways.